Mmmmmm! 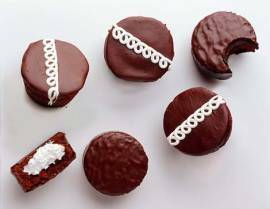 Hostess cupcakes – haven’t had any in years, but now I’m really craving one. Have a great weekend (what’s left of it)!